Doncaster's Ben Whiteman and Joe Wright will both return to contention for the home game against Rotherham. Midfielder Whiteman missed last week's FA Cup win at Ebbsfleet due to a knock, while a hamstring strain forced defender Wright to sit it out. Rodney Kongolo is available after being left out of Holland's squad for their forthcoming friendly internationals and striker Andy Williams (ribs) is expected to be fit. Boss Darren Ferguson is still without strikers Alfie May (groin) and Alex Kiwomya (illness), plus midfielder Luke McCullough (knee) and goalkeeper Ross Etheridge (ankle). 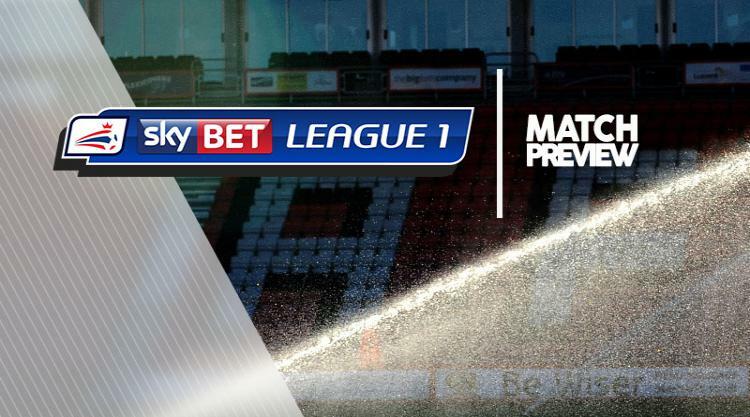 Rotherham are unlikely to risk skipper Lee Frecklington for their first trip to the Keepmoat Stadium since 2007. The midfielder is back in training after a back injury but will not feature in the lunchtime clash. Goalkeeper Marek Rodak is away on international duty with Slovakia Under-21s,so boss Paul Warne must choose between Richard O'Donnell and Lewis Price for the number one shirt. There is also a decision for Warne to make at left-back as Joe Mattock is banned and Ben Purrington is still out with a hamstring injury.